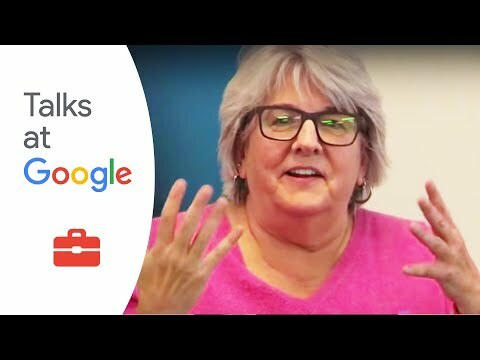 Karen Wickre is a a veteran connector, editor, author and communicator. She is based out of San Francisco. In 1973, Karen Wickre received a Bachelor of Arts in American Studies from Wittenberg University. 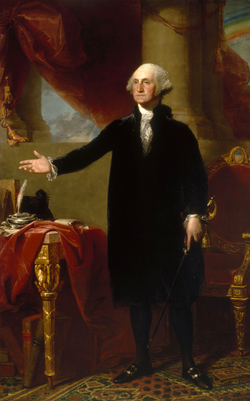 Later, she earned a Master of Arts in American Studies from George Washington University. In 1985, Karen Wickre became an Editorial Administrator at International Data Group. In 1989-1991 she worked as a Publishing consultant at Addison-Wesley. In 1994, she became a Columnist & editor at Ziff Davis. In 1997-1998 she served as the Executive Editor & Executive Producer at Upside. In 2002, Wickre joined Google as a Senior Media Liaison, Global Communications & Public Affairs. In 2011 she quit the company and became an Editorial Director at Twitter. Since 2019, Karen has been a Senior Consultant at Brunswick Group, an advisory firm specializing in businesses' critical issues. In addition, Karen Wickre is a member of the Board of Visitors for the John S. Knight Journalism Fellowships at Stanford University and serves on the boards of the International Center for Journalists, the News Literacy Project, and the Yerba Buena Center for the Arts. 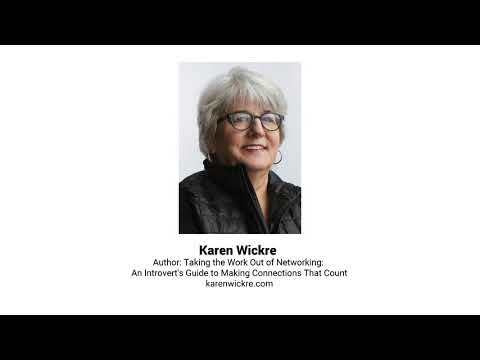 She is also the author of Taking the Work Out of Networking: An Introvert's Guide to Making Connections That Count (2018). All information for Karen Wickre's wiki comes from the below links. Any source is valid, including Twitter, Facebook, Instagram, and LinkedIn. Pictures, videos, biodata, and files relating to Karen Wickre are also acceptable encyclopedic sources. Other wiki pages related to Karen Wickre.